Be inspired by the law of Superior attraction and have fun on your journey stopping at interesting sites encircled in the natural beauty of the landscape. Learn interesting facts and the history of the region at some of our major attractions including the Fort William Historical Park, the Thunder Bay Terry Fox Memorial, Paddle to the Sea Park, or the Winnie the Pooh Statue. 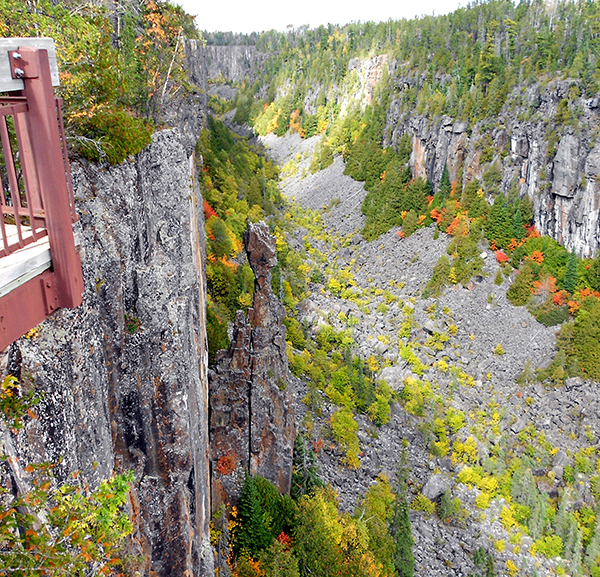 For the more adventurous activity, step out of the box and mine your own Amethyst gemstone, walk suspension Bridge, or feel the breeze in your hair as you zip line through the beautiful scenery of Dorion, or the mist on your face at Kakabeka Falls – the Niagra of the north! For serious fishing, angle your way to Superior Country for a sport or recreational adventure. Empty that bucket list and fill it with Superior fish. 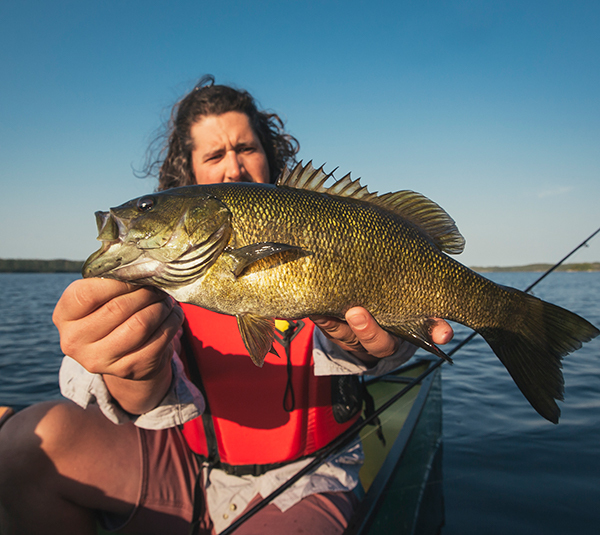 Bait that hook and cast away – the picturesque natural waters are awaiting your presence along with 13 different fish species including world class angling Northern Pike, Walleye, Brook and Lake Trout. Pick your Superior fish: Angle Salmon, Brook & Lake Trout, Walleye (locals call it pickerel), Bass, Whitefish. Tackle the hundreds of thousands of fishable lakes, rivers and streams are available to you. Go Big is what we say in Superior Country! Majestic Moose, Black Bear or Deer – which will it be? 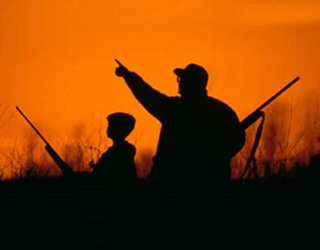 If Superior Outdoorsmen is your calling, then make your way up to our neck of the woods to create an adventure of a lifetime. 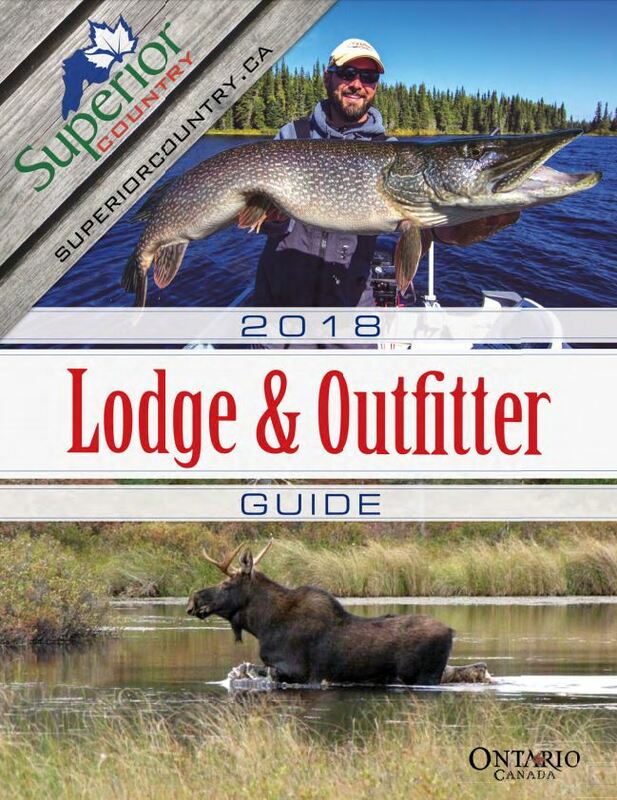 Sport your way to one of the several Superior Country outfitters as they will be more than happy to assist you in creating the perfect adventure whether it be bow hunting or traditional rifle hunting! Pick your Superior hunt: Big Game – Bear, Moose, Deer. Take a Hike! Be inclined to follow your own path – one step at a time. If your interest is peaked, point your compass in the direction of Superior Country and start trekking kilometers of nature trails protected by lush forest with lookout points revealing the natural beauty of the region. Embrace your “I can do anything attitude” by visioning yourself hot on the trail at Casques Isles or staying on course at the rugged Orient Bay Palisades. Like to keep it natural? Add More to your life by cocooning in the eloquence of the natural landscape. 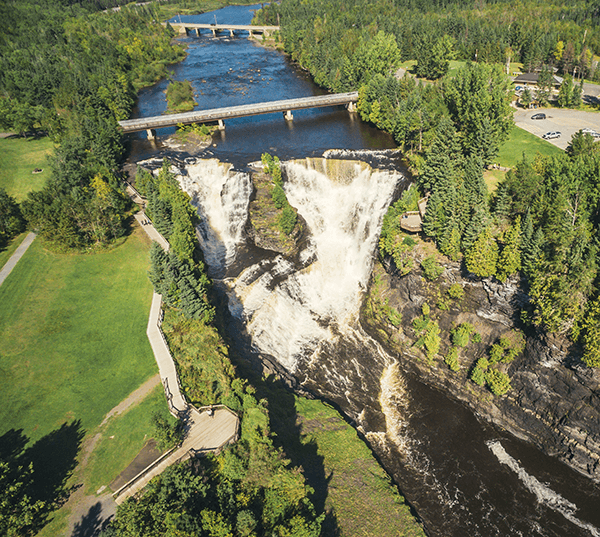 Experiencing Superior Country Provincial and National Parks invites you to let your hair down while being inspired by the collective harmony of nature. 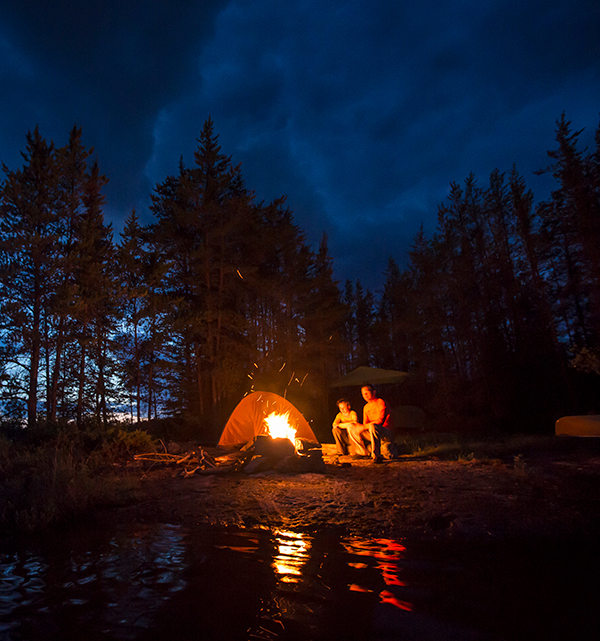 There are plenty camping opportunities to choose from with something for everyone! Are you secretly a bohemian at heart or perhaps a warrior spirit? Follow the score of your own song and embrace Superior cultural events and festivals while serendipitously cultivating new like-minded friendships. Make your way to the Blues Fest, Folk Festival or one and many Pow Wows being held throughout the year in Superior Country. Pick your Superior Events: Thunder Bay Blues Fest, Red Rock Folk Festival, Trout Forest Music Festival or Nipigon Fall Fishing Festival. 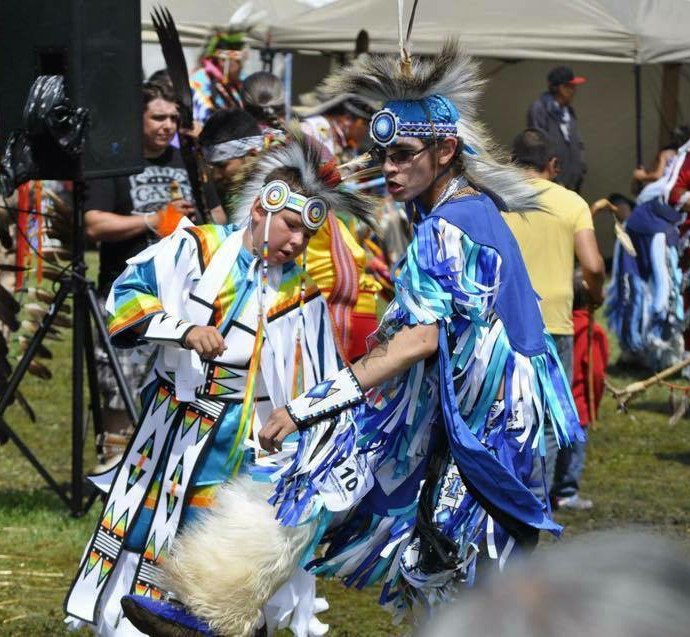 Want to connect to the beat of your inner drum consider attending a Pow Wow at these First Nations communities – Lake Helen, Constance Lake, Pays Plat, Rocky Bay, Gull Bay, Fort William. Take your life out of park and put it in drive – Motor a Superior Highway! You have not been everywhere until you have taken a breath of Superior air. Feel the wind on your face or tour the highway in a four wheeled vehicle while cruising Route 17 or 11. 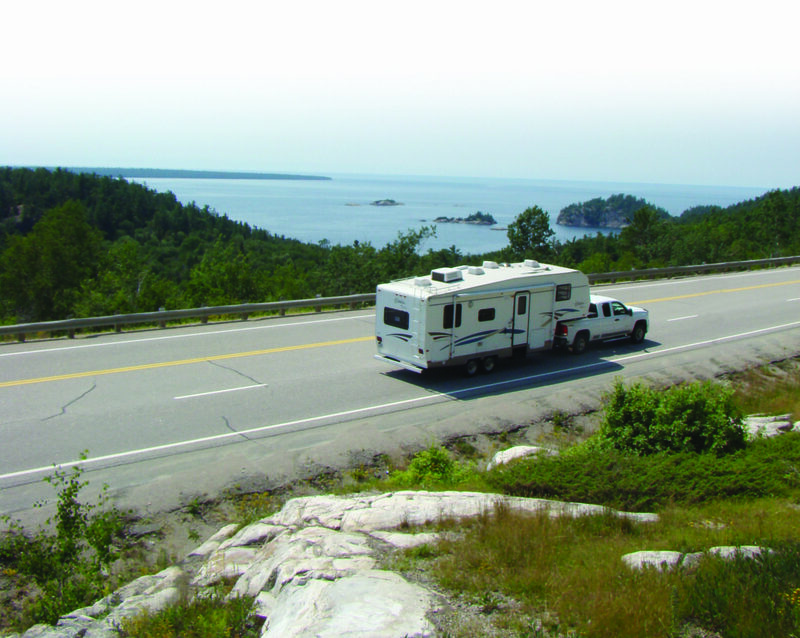 With breathtaking views every kilometre you are sure to fall in love with Superior Country! If you are the athletic type and desire sporting activities while on vacation, Superior Country has what you need! Kayaking, sailing, canoeing, diving, golfing, downhill and cross country skiing, and snow shoeing are just a few experiences in Superior Country! Paddle various inland lakes or try sea kayaking on Lake Superior, enjoy the landscape from ski or shoe, you are bound to satisfy your every need in Superior Country! Pick your Superior Sport: Kayaking, Sea Kayaking from Lake Superior’s North Shore from Rossport to Pukaskwa National Park, North Shore golf courses. Create your Sunday any day of the week! Grab your camera and set your sights on photographing birds at one the best birding areas at Hurkett Cove Conservation. 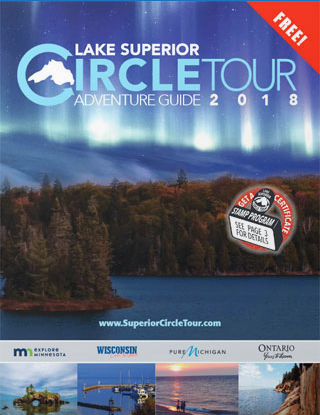 Make an encounter with the Lake Superior National Marine Conservation Arear, experience majestic moose, deer, and bear in their natural Superior Country habitat. You will be sure to have many photos to show your family and friends on your return. Be a Superior foodie and taste the diversity of the multicultural palate of Superior Country. Experience ethnic culinary from Italian in Terrace Bay/Schreiber area to Finnish cuisine in Thunder Bay. 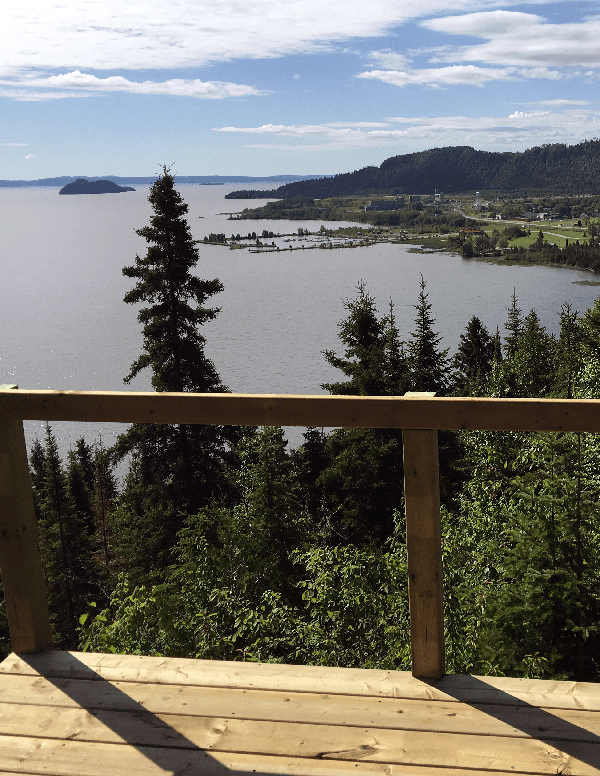 For homemade flavour experience the Natural Edge of Nipigon while enjoying a great meal on the patio of the Edgeview Restaurant overlooking the Nipigon River and Lake Superior! For authentic Canadian cuisine, palate renown poutine or East Indian cuisine. If outdoor cookery is your flavour of choice, try the “smokin” good stuff from Buster’s Barbeque in Vermillion Bay. Finish your meal with a unique dessert – the world famous Persians from Thunder Bay. 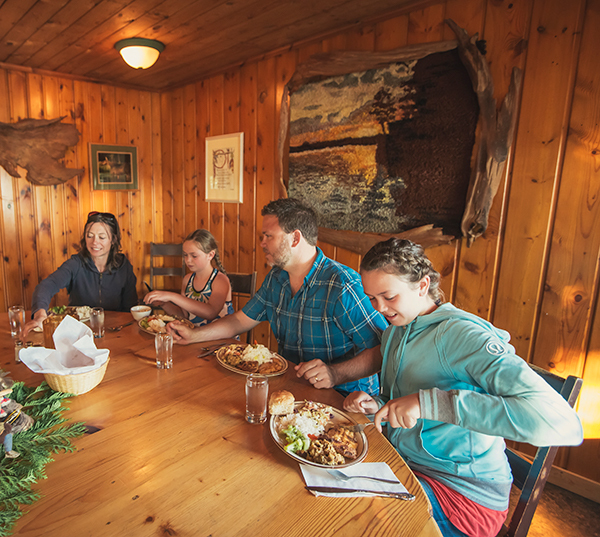 Top off your meal with a brew from one of the Thunder Bay Craft breweries – Sleeping Giant or Dawson Trail.